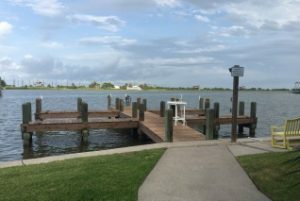 Pirates Cove Townhomes are a mix of fractional ownership and full ownership townhomes lining the banks of Lake Como on Galveston’s west end. 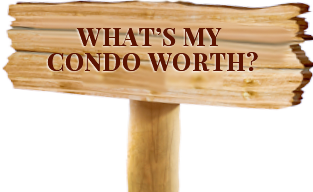 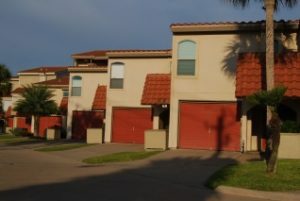 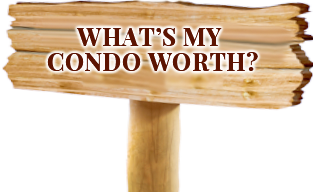 All townhomes have private balconies and private garage/carport areas. 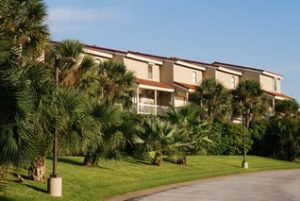 Conveniently located next door to the Galveston Country Club, owners may purchase memberships allowing them to enjoy the amenities provided by the Country Club, including a swimming pool, golf course, restaurant and more.